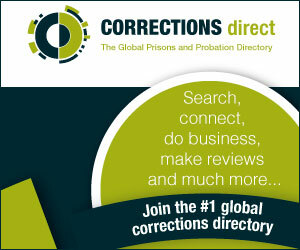 Corrections Direct is a unique networking platform that brings together prison and probation administration agencies, specialised suppliers, experts and research organisations. Members can list their organisations to connect with relevant players (public agencies, private companies, researchers, and NGOs) in the global Corrections’ sector. At CORRECTIONS Direct, prison and probation administrations interact with the most relevant players in the sector, stay up-to-date with their offerings and capabilities and with the latest developments in technology, request information and quotations, discuss use cases, and compare different approaches. Public correctional administrations are Gold Members free of charge. Which plan are you going to choose, Bronze (free), Silver, Gold or Platinum?